In today's modern era of automotive manufacturers compete to create a vehicle that combines an aggressive design and a powerful engine performance. 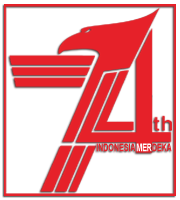 It is intended to meet the desire of consumers to have a prestigious vehicle. 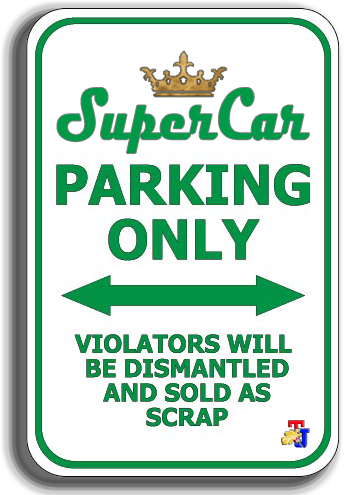 However, did you know the world's top automotive manufacturers also had to make a car with sleek design but its performance on the asphalt, which was mediocre. The cars are deliberately created for everyday use which does not necessarily require fierce performance. The manufacturer with the aim of creating a car show the style but do not rule out the economic side. Therefore, these cars can be called as a toothless tiger because their performance is not really wild when on the road. 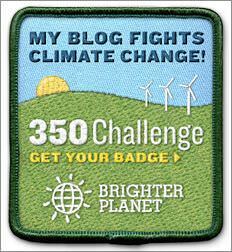 Fiat 500 is a car the Italian national as well as the VW Beetle from Germany. Fiat rose to be one of the leading automotive manufacturers after World War II with the launch of the 500 small car affordable for the community. 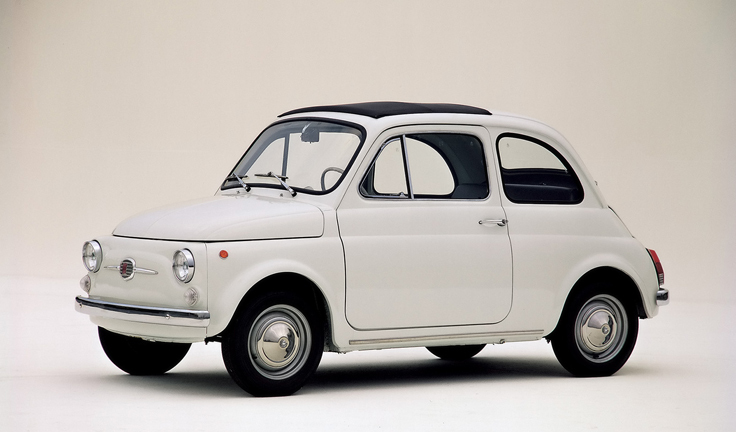 Dante Giacosa as the car designers created Fiat 500 as the car for everyday activities but with has an iconic design. Alluding to the performance, the first edition of the Fiat 500 powered engine with an output of only 18 hp which was considered quite agile in acceleration. French car was entered into the row 'toothless tiger'. Citroen DS creates more priority to the driving comfort rather than speed. Citroen DS launched first in 1955 and succeed shocked the world with hydropneumatic suspension system which is becoming a sophisticated technology that moment in supporting comfort. 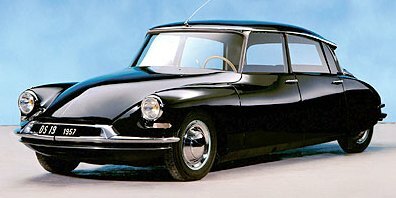 In addition, the Citroen DS also has an aerodynamic body curves. This is the slowest sports cars in the world. 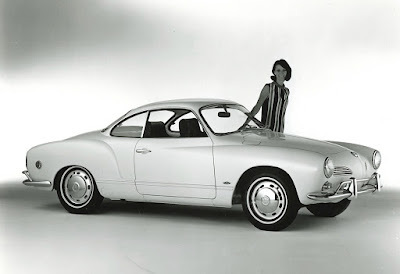 How not, Volkswagen create Karmann Ghia from the Beetle as base but it has a heavier weight. However, this car designed by the Italian design house has a beautiful body design. This is an added value to the Karmann Ghia although it has slower performance than the Beetle. Lincoln created the Continental in 1960. Premium sedan has a design that is quite modern at the time. Although supported big block V8 engine with a capacity of 7.0 to 7.6 liters, in fact does not make the Continental performance on the asphalt. 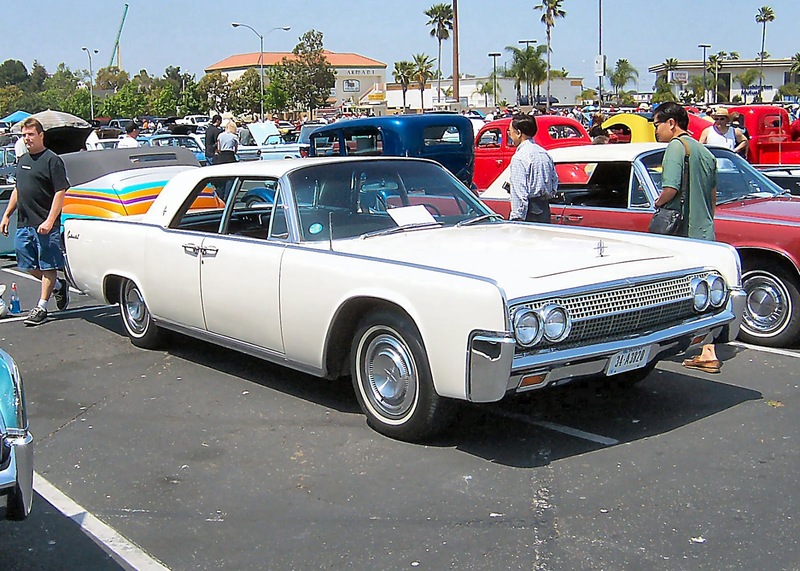 The reason, the body of the third-generation Lincoln Continental is quite large. He weighs more than 2,268 kilograms. Therefore, do not expect much this car drove fast wherever the wearer like a modern supercar. Diesel engines are so power sources coded W123 coupe sedan is known for its durability. But in terms of performance, the Diesel engine in the 300D can not be much expected.